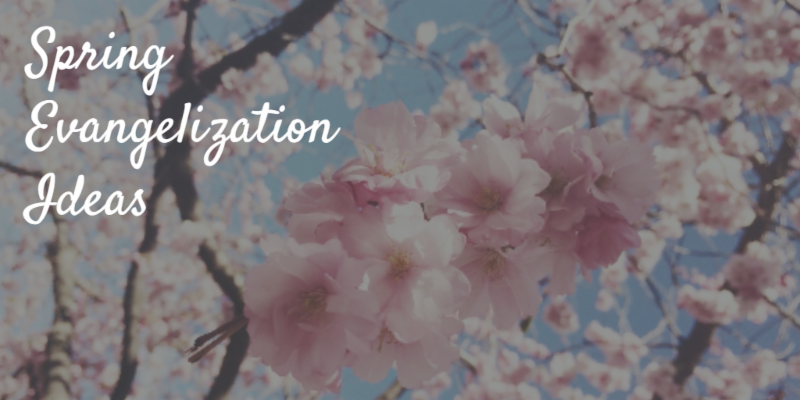 The welcome return of Spring weather can provide a parish with great opportunities to get outside the parish walls and reach out. The resources below can help your parish invite and welcome in your community! 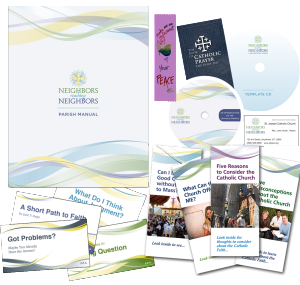 Neighbors Reaching Neighbors – The Neighbors Reaching Neighbors program develops a friendly, socially-aware perspective of Catholic believers inviting others in a caring and non-threatening way. Seeking Christ – Seeking Christ aims to solve the problem parishes face when people inquire about the Catholic Church, but the parish has no way to begin receiving them. New Movers Mailing List – Welcome new members of your community with the New Mover’s Mailing List.